Shown here is Norandex Vinyl Siding being installed on a house. Vinyl siding costs include much more than just the price of the vinyl siding to be installed on your house. Remember that vinyl siding is only one part of a construction process that includes many different components. Each house is different and each house will need different things done to it to make it ready to have the new siding installed. If you are thinking about new vinyl siding for your house, then your house is probably old enough to need some repair work on the outside before actually installing the new siding. This repair and replacement work is part of the overall vinyl siding costs you will incur. If you are building a new home, the builder can design the house ready made for vinyl siding. There is a world of difference between a 30 year old house and a brand new house in the cost of installing vinyl siding. the quality of the vinyl siding you choose, the thicker the siding the more it costs. how big your house is, how may square feet will you need? the cost of the extra add-on's such as trim work, soffits and facia, gutters, etc. 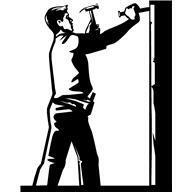 any repair work needed to be done by the contractor before he can install the new siding such as, water damage, rot, insect damage, etc. and finally the labor to actually install the new siding. There is a separate cost for each of the above items. The actual cost of installing the siding on your house will be the total of all these items added together. Let's review each to give you a general idea of what you may or may not need to figure into the total cost of your job. Create your own project workbook. Take several sheets of paper and staple them together, now you have a project workbook. Before you call anyone or go shopping, make yourself a workbook and make notes about your house and what you are wanting to do to it. If you want to buy vinyl siding for your house, the first question is always how much siding will you need to buy? So go outside and measure your house. Figure the square footage of your house's exterior walls. Siding is sold by the square foot, so you need to know your house's exterior square footage. On page one of your workbook, write down the number of sq ft needed. Turn the note book page and start imagining what kind of siding your want on your house. Make notes. Cut out pictures of houses you see in magazines that you like and tape them to a page. Do the same with different colors, styles and textures you like. Everything. Put it all in your workbook. This workbook is your 'go to' source for information you will need later. Don't buy anything yet, it is not time for that!! Figuring real vinyl siding costs on any house requires that the job be broken down into different components. What the contractor charges you for installing the siding on your house. Each component must be completed before the next one can be started. There is a separate cost for each item. When you add up each of the items, that will be the actual cost of installing vinyl siding on your house. Vinyl siding prices generally start between $3 to $4 per sq ft for the economy grades to over $8 to $10+ per sq ft for premium grades. 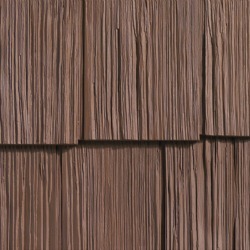 Click here to review vinyl siding prices. Quality of the siding will determine the Price. Like any product, vinyl siding comes in several different grades. The higher the grade the more expensive it is. Grade or quality of the vinyl siding is generally referred to as how thick the siding is. Siding comes in several different thicknesses. The thicker the siding the better. Be sure to use the same term with each contractor so you both have the same product in mind. If you are thinking one grade but don't discuss it with the contractor he may use a different grade. Also, you can get insulated or non-insulated vinyl siding. Of course insulated siding cost more. Somewhere between $6,000 and $12,000 will be a ballpark budget for you to work with. You decide what number fits your pocketbook. Then you can work toward that goal. Once you decide your budget, then you can determine which grade of siding best fits your budget. You always want to buy the best siding you can afford. Don't go shopping until you decide on a budget range. Then go shopping. Step One: Review different types of vinyl siding. Pick out what you think will best fit your house. Pick out some styles that you like and are interested in. 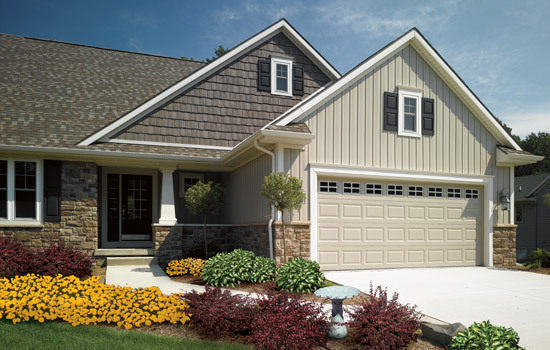 Remember most people mix and match several different types of vinyl siding to create the look they are interested in. You can change your mind at anytime, you have not called any contractors yet, you are just shopping. Here the homeowner has used CertainTeed Board and Batten on the garage gable and Cedar shake vinyl siding on the main house gable. Different types, styles and colors all used together. NOTE: Using several different types and styles of vinyl siding on your house does not affect the total overall price very much. Number of square feet used will affect the vinyl siding costs more than combining several different styles. Colors will not affect price either. 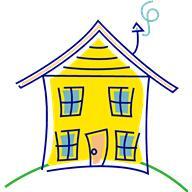 Don't forget to make notes in your workbook when you see houses that you like. Take pictures with your phone and email them to yourself, then print them out and tape or paste into your workbook so you can review them over and over again as you see other houses that you like. 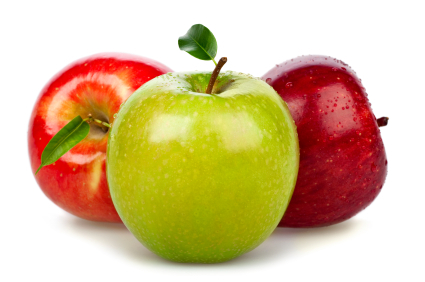 Compare each one with the ones you like best. 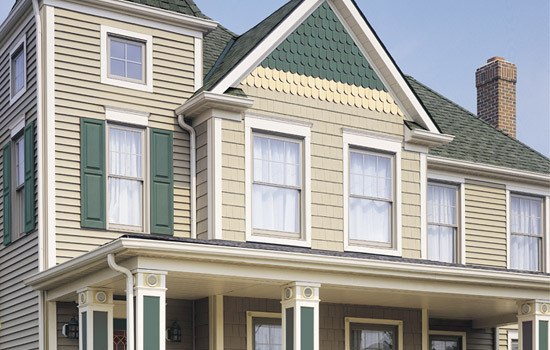 Pick out the types of vinyl siding that you like. Make notes in your workbook. 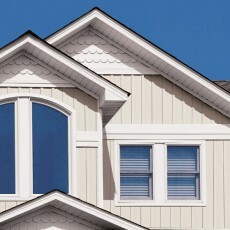 Keep in mind that there are only three different types of vinyl siding. Vinyl siding costs has more to do with the amount of siding you will need and the quality of that siding, not the type of siding you pick out. Colors and textures will have very little to do with over all costs. Pick out the styles that you like or combination of styles. You can change them at anytime. Insulated vinyl siding will cost you more than non-insulated siding. Insulated vinyl siding costs more up front but can reduce energy costs and save you money over the long run. Consider buying insulated vinyl siding to lower your energy costs. Vinyl siding by itself has very little 'R' value. Insulated siding is substantially more expensive but could save you a lot of money over the long run by lowering your winter heating bills. Adding additional insulation to exterior walls is generally a very good thing and will save you money for many years to come, both in the winter by holding in the heat and in the summer by keeping summer heat out. Step Two: It's time to go shopping and compare the different sidings. Now you have the number of square feet of vinyl siding you will need on your house written down in your workbook and you have determined that you can afford a good grade or quality of vinyl siding in the $6 to $8 sq ft range. And you would like to combine Board & Batten with Clapboard vinyl siding for your house. This is a lot of good information at your fingertips. Now you are ready to do a little shopping. Go to the local home improvement stores like home depot and look at the different brands that they carry. Compare waranties, colors, textures and of course prices. Take home all the brochures they have and cut out pictures you like and tape them in your workbook. Contractors want you to have this basic information written down before they come out to your house in order to save time for you and for them. Once you have this information written down in your workbook, it is almost time to start calling contractors to get some prices. WAIT, there are several more things you should do first before calling any contractors. 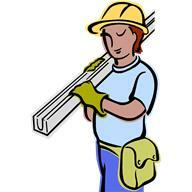 The contractor will need to fix any problems he finds on your house before he can install the new siding. 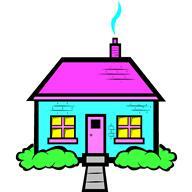 When he comes out to review your house he will not want to spend all day with you because he is busy. So it is important that you have a written list of the items that you think he should look at. That way you will not forget anything important. Do you need to remove the existing siding from your house and have it hauled away? If you have a brick or stucco home, the contractor may have to attach a wooden frame-work to the house to nail the new vinyl siding to. Do you want extra insulation added to the exterior walls to save on energy costs? Do you have repair work needed on the house? How many corners and stories do you have? Contractors will want to know how much labor will be involved in your project and how much the materials will cost them. Remember, Materials + labor + profit = the price they will give you or the total vinyl siding costs you will incur. Before you start calling contractors to come to your house, it is only prudent to go outside and walk around your house to see if there are any parts of the house that may need to be fixed before installing new vinyl siding. Remember these are important things and will certainly add to your vinyl siding costs. Walk around your house with your project worksheet in hand and take notes of any problem areas. Take your camera! Take plenty of pictures. Look at the window frames. Is there rot, termite damage or broken pieces of wood. Look at your door frames, what shape are they in? Look up at your over-hang or soffit. What condition is it in? Are the gutters all rusted and ugly? The board behind the gutters is called the facia. Most older homes will need some work on these. Write all this down in your project workbook. Go over each item with each contractor. If your house is old enough to need new vinyl siding it most likely needs other work to make it ready to install the siding. Prep Work and Repairs Will Add To Vinyl Siding Cost. Remove old siding, fix all rot, insect damage, water damage. Attach material to exterior walls to hang siding on. If your house is a two story home or more, contractors may have to erect scaffolding to reach the second floor. The price a contractor quotes you is the price to install the vinyl siding once the house is 'ready' for the new siding to be installed! "Getting the house ready' to install vinyl siding can be just as expensive as the cost of the vinyl siding in some cases. Don't forget about vinyl siding accessories or add-on's. 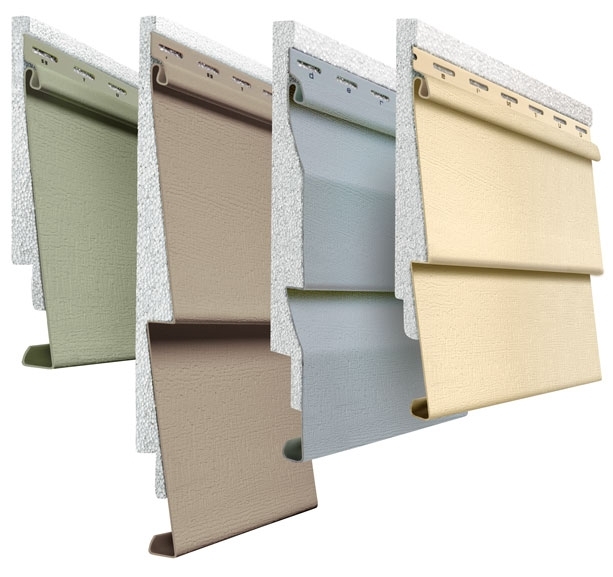 Vinyl siding accessories or add-on's are generally referred to as the vinyl siding trim, which may include window and door trim, corners, over-hangs or soffit and facia, and insulated or non-insulated vinyl siding. Trim is a very important part of total vinyl siding costs you will incur. Always try and get the best trim you can afford. Better trim looks better and makes your house look better. Adding corners and wrapping window and door trim will add considerably to the vinyl siding costs associated with your job. Note how all the window moldings are covered, and soffit, facia. Look at the overhangs, and the porch ceiling. It is the small details that really make the difference on the vinyl siding installation job. 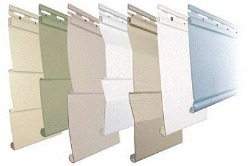 Vinyl siding contractors can apply color coordinating vinyl or aluminum wrapping around old window and door frames. Also around facia and soffit. And don't forget about the gutters! Need new ones? The way the over-hang on your house is looks is very important. People notice old ugly overhang. They can see it from the street. New or repaired soffit and facia is critical to the over all look of your new siding job. Like buying a car, the extras makes a big difference in the price you will end up paying. They must be added into your overall vinyl siding costs. Check out the trim packages very carefully. Talk to your contractor about the trim he uses and why he uses it. A great trim job will make your home stand out. Remember, It is all in the details. Once you add up all these items you will have a pretty good idea of what the real vinyl siding cost will be to install it on your house. Make note of any rotten wood, termite damage or anything that should be repaired or replaced. 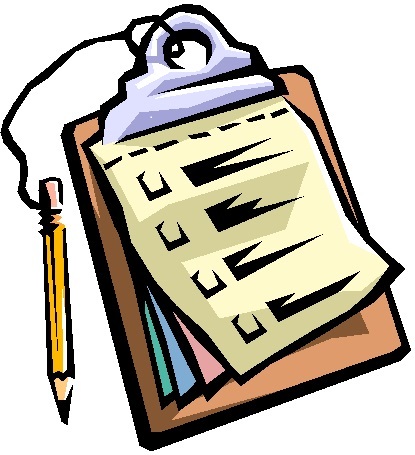 Make note and write each item down in your workbook. You will want to go over each and every one of these items with each contractor. When you call any contractor and ask him what is his 'going rate' to install vinyl siding, the first thing he will ask you is "how much vinyl siding are you talking about?" Go out and measure your house, determine the amount of siding you will need. How many floors your have on your home will determine the way the contractor installs your new vinyl siding. Contractors can install vinyl siding to single story homes by using regular ladders that the workers can stand on to hang the siding. Two and three story houses require very specialized installation tools like scaffolding for the workers to stand on. This will increase the cost of the job considerably. And add to the over all vinyl siding costs associated with your project. How much work will be required to make your house ready to install the new vinyl siding. This is a two part question. Each will affect total vinyl siding cost. What is on the exterior of your house now and does it need to be removed and hauled away? 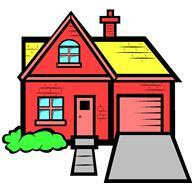 Example: Do you have old siding on your house now and want to remove it and hauled away? Or do you want the contractor to hang the new siding on the old? There is a big difference in price. But the contractor needs to know this. 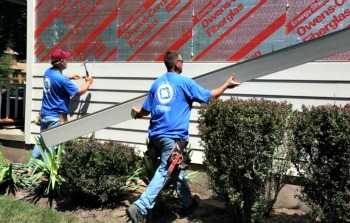 If a contractor has to remove old siding, of course this will be an additional cost to you. If you have stucco on your house now, that is totally different than having old wood siding or masonite shingles that will have to be removed and hauled away to the local dump, where a dump fee will be required. Brick and stucco homes will need a wooden frame-work attached to the exterior walls in order to apply the new vinyl siding. The contractor must know this up front in order to give you an accurate price quote. Working with contractors may be the most important part in figuring vinyl siding costs for your project. It is important for you to go over all the items in your workbook with each contractor. You do not want to leave out any items and you want each contractor to bid on exactly the same things, so it is important to have this information written down in your workbook so you don't forget or leave out something important. With this information written down in your workbook, you are now ready to call some contractors and get some prices. Working with contractors is a key step in any home improvement project. When you call a contractor and tell him you would like a price to install vinyl siding on your house, he will always ask you "How much siding do you need", and "is your house a one or two story home". You have this written down in your workbook. This will give him a general idea of the scope of your project. He will then decide whether he is interested in coming out to your house and reviewing the job and give you a price quote. The information in your workbook is what you will go over with each contractor. Click here to review how to get prices from contractors. Click here to review how to write contracts. How to pick the best contractor for your project. The labor to install vinyl siding is pretty much standard, so if you call three or six contractors the price to install the siding on your house the price for installing the siding is about the same. Where the differences in prices come in is the extra work needed to make your house ready for the siding and the quality of the workmanship the contractor has. A contractor working out of his pickup truck will usually be less expensive than a contractor who has many different trucks and jobs running. A contractor who has installed hundreds of jobs will be more expensive than someone just starting out and has only done a few jobs. The quality of the installation is one of the most important parts of the job. Like any professional the better they are the higher the price they will charge. The more work a contractor has to do on your house to make it ready for the siding the more it will add to the over-all vinyl siding costs associated with your project. Click here to review some basic questions to ask any contractor. This is a two part question. 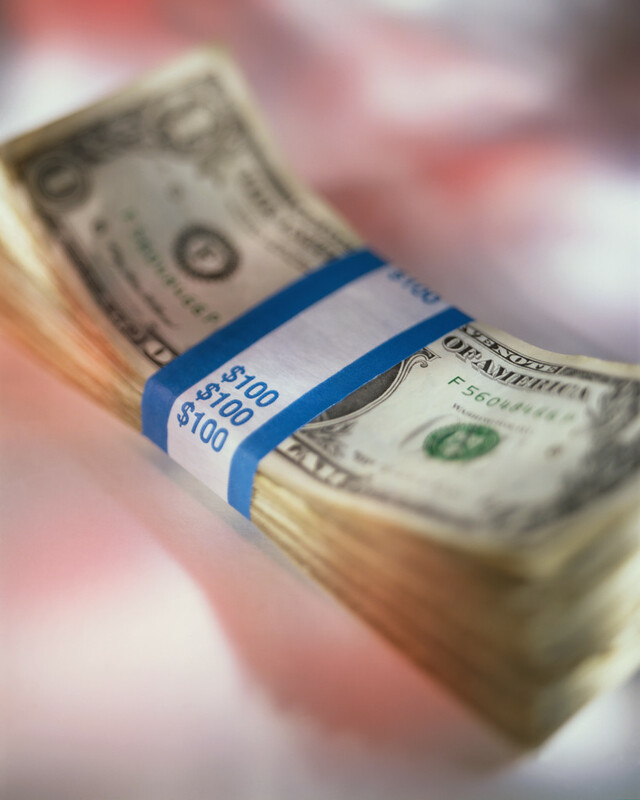 Each will affect total vinyl siding costs. Example: Do you have old siding on your house now and want to remove it and hauled away?